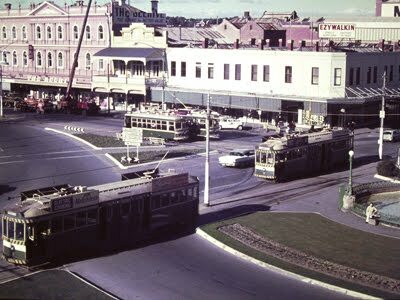 HISTORIC - NOSTALGIC - THE END OF AN ERA .....THESE ARE WONDERFUL PHOTOGRAPHS- Perfect for Collectors or those who remember - THIS WAS BENDIGO in 1972. NEW CARDS AND JOURNALS NOW AVAILABLE: Yes I have just reproduced images onto beautiful "blank" cards with coloured envelopes and handmade journals for that extra special Tram Buff in your life at just $24.00 each (CARDS AND JOURNALS ALSO AVAILABLE AT THE TRAM DEPOT). 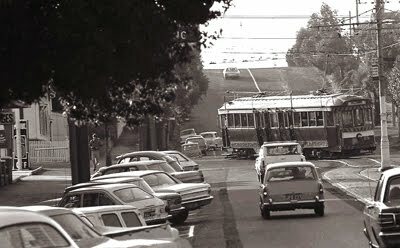 BENDIGO TRAMS....THIS IS THE 40TH ANNIVERSARY OF THE END OF AN ERA. ON 16th. 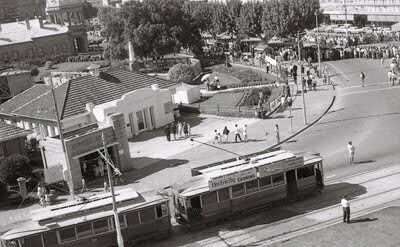 APRIL, 1972 THE FINAL TRAM MADE IT'S WAY TO THE DEPOT AFTER THE STATE ELECTRICITY COMMISSION DECIDED TO STOP SERVICES APPARENTLY DUE TO FINANCIAL REASONS. 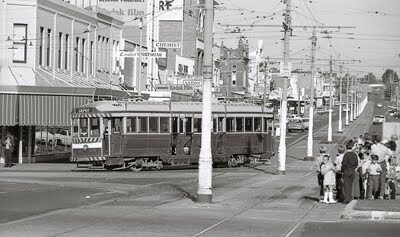 I was lucky to be able to take a series of photographs both colour and black and white images one week before the trams stopped and now the collection has been reproduced for people to see and enjoy. 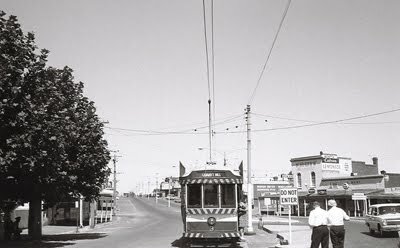 All photographs can be purchased in several different sizes so that you can own a piece of Bendigo History and enjoy it forever. THE COMPLETE COLLECTION is available for viewing at my Art Studio at 76 Emmett Street, Golden Square (Please phone for a viewing and/or purchase of a print (03) 5442 4006) PRICES: 6" x 8" print $45.00 10" x 8" print $65.00 12" x 8" print $95.00 Very large prints on canvas $350.00 and extra large print on canvas $550.00. THESE ARE ALL COLLECTORS PIECES and come mounted and backed with acid free mounting along with Certificate of Authenticity. They are all numbered and signed by myself. 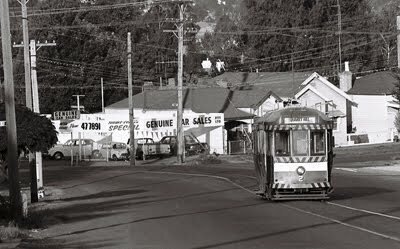 YOU CAN ALSO VIEW MUCH OF THE COLLECTION AT THE NEW RETAIL SHOP AT THE BENDIGO TRAMWAYS DEPOT, Tramways Place, Bendigo. All images are at Studio prices at the depot and the friendly staff would love to help you with your purchase. MORE IMAGES CAN BE SEEN ON PREVIOUS BLOGS FROM AUGUST, SEPTEMBER AND OCTOBER 2011 - Check them out. 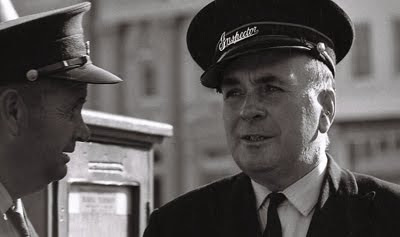 You can also look up www.bob.net.au/gallery where you may find other pics from my exhibition "The Last Days of Bendigo Trams - 1972" which was at Bob Boutique and Gallery, Williamson Street, Bendigo last year.